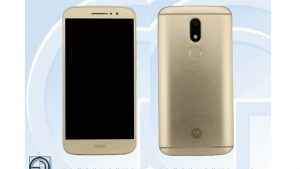 Earlier, we reported you that Lenovo is working on another mid-ranged smartphone which is said to be named as Moto M. Some leaked images of the smartphone were also surfaced online, thus revealing the design and the complete specifications of the smartphone. Now, as per the recent reports, Lenovo will launch the Moto M smartphone on November 8 along with the Vibe P2. Starting with the Moto M, smartphone is said to come with a 5.5-inch Full-HD (1080p) LCD display, Snapdragon 625 SoC with 4 GB LPPDR4 RAM and 64 GB storage variant that will be launched in China, and the 3 GB/4 GB LPDDR3 RAM and 32 GB storage variant that will be made available in the rest of the world. 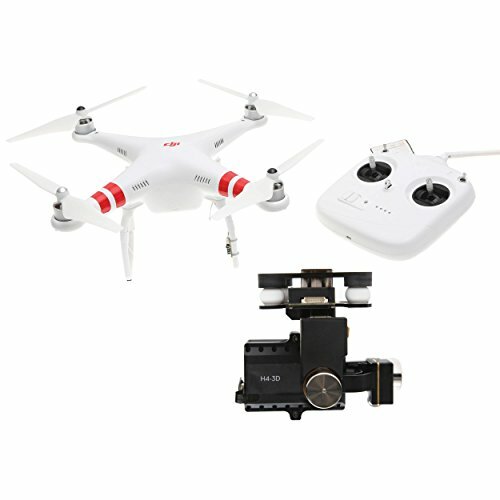 The storage on both the variants can be expanded further up to 128 GB via micro-SD card. 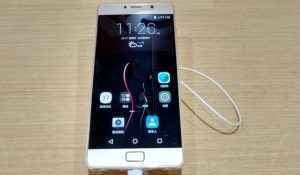 The smartphone is said to be backed with a massive 5,100 mAh battery along with the rapid charging capability. As far as the camera setup is concerned, the Moto M is said to feature a 16 mega-pixel rear camera and an 8 mega-pixel or 5 mega-pixel selfie snapper. The Moto M is also said to have Lenovo-configured 1.5W speakers with SMART amplifier. It should also have 2 microphones, one is audio receptor while the other is the noise cancelling unit. A 3.5 mm headphone jack is also reported to be present on the top the phone. Coming to the Lenovo Vibe P2, the smartphone was first unveiled at IFA 2016, Berlin. The smartphone features a 5.5-inch full-HD (1080p) AMOLED display and is powered by Qualcomm Snapdragon 625 processor that comes with 3/4 GB RAM and 32 GB internal storage that can be expanded further via micro-SD card. 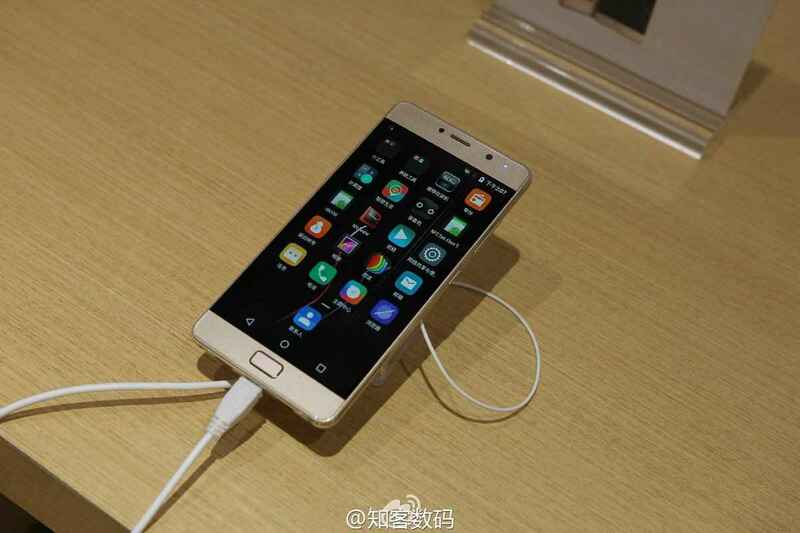 Though, the Chinese variant of the smartphone will come with 4 GB RAM/ 64 GB storage variant only. The smartphone is backed with a huge 5,100 mAh battery and can be charged quickly with its 24-watt charger. The Lenovo P2 features a 13 mega-pixel rear Sony sensor with a dual LED flash and a 5 mega-pixel front camera. The device is also equipped with a Fingerprint scanner on the front. The starting price for the Lenovo P2 will be €249 (approx US $278 or INR 18,500).